Cau’e' you know I hate to pull up uninvited. 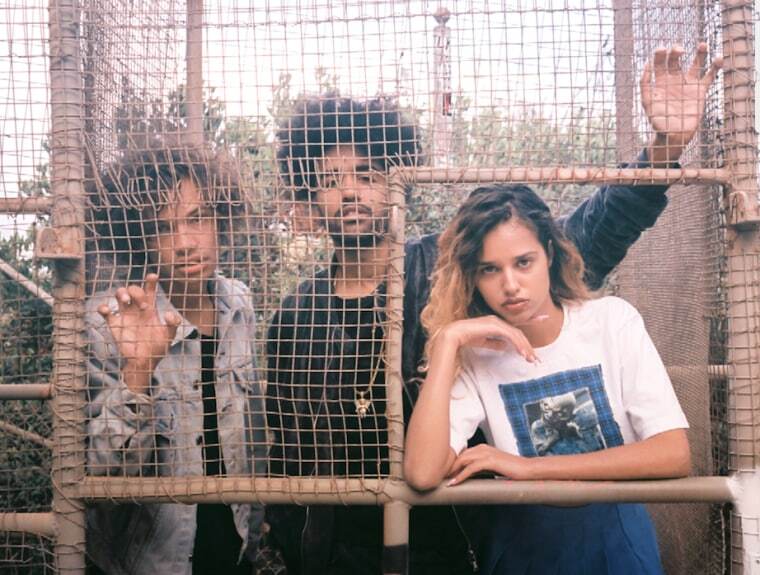 baby.daddi, the trio made up of Ye Ali, Tommy Genesis, and Wes Period who co-produced the song with Chuck English, spice it up this Thursday with a steamy self-titled track. In Ali's verse, he thinks about giving into a woman's temptations followed by Genesis who ensures him that she's what he really wants. Over email, Ye Ali told The FADER, "'Baby. daddi' is a reflection of the chemistry the 3 of us had. Usually I take the lead in creating all of my tracks but this time i got to share the experience with someone else. It was great to be a baby in the sense of creative space. All good leaders are great followers." Stay tuned for their upcoming EP.